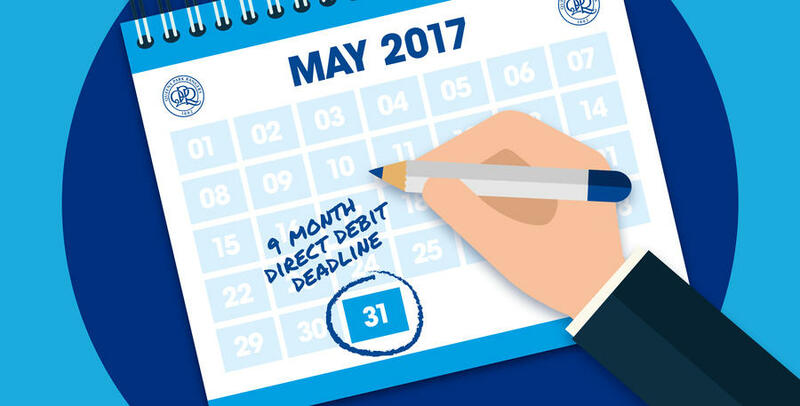 THE club are pleased to announce supporters have until 5pm on Wednesday 31st May 2017 to take advantage of our new nine month direct debit scheme to help pay for your 2017/18 Season Ticket. The new interest-free direct debit scheme, which was launched for the first time recently, allows you to pay for your season ticket through monthly payments of nine instalments when renewed before the Loyalty Window Deadline of 5.00pm on Wednesday 31st May, with the first payment not due until July 3rd 2017. Please note, supporters wishing to renew online via the direct debit scheme must be logged in under the lead client of the account holder making payment. To confirm, you are NOT able to pay for season tickets online via the direct debit scheme with two different bank details under one supporter. 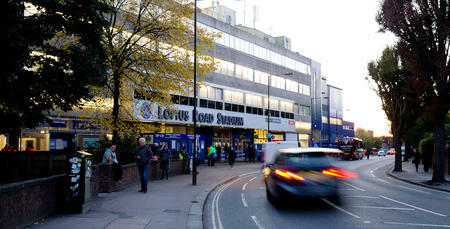 Should you be purchasing more than one season ticket under different bank account details, please contact the QPR Box Office on 08444 777 007 and select option 5 during normal office opening hours.